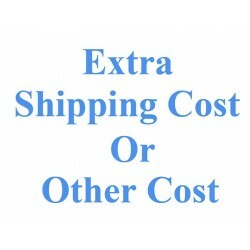 Extra shipping cost or other cost. We only can send batteries by TNT recently. 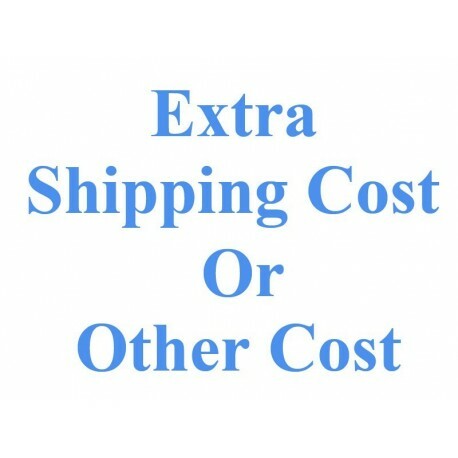 So sometimes you maybe need to pay the extra shipping cost. You can use this link to pay the extra shipping cost. And sometimes, you may need to add some articles. You also can use this link to pay the additional cost. To click "add to cart" then click "cart" beside the "Check out". In the "Shopping cart summary" page, you can increase the total payment. To click "cart" button into "Shopping cart summary" page, then you can change the total amount.